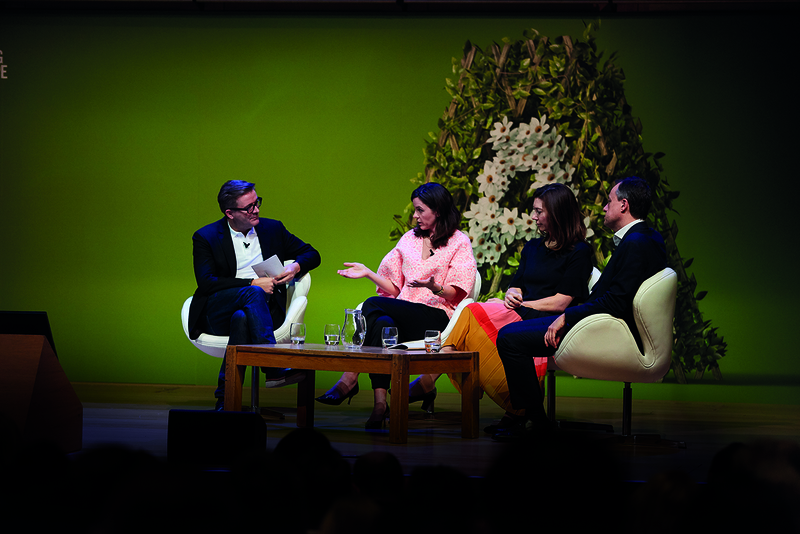 The LEAD 2018 summit brought into sharp focus post-Brexit priorities and strategies for advertising. How can the industry begin to look beyond Europe to the global market? 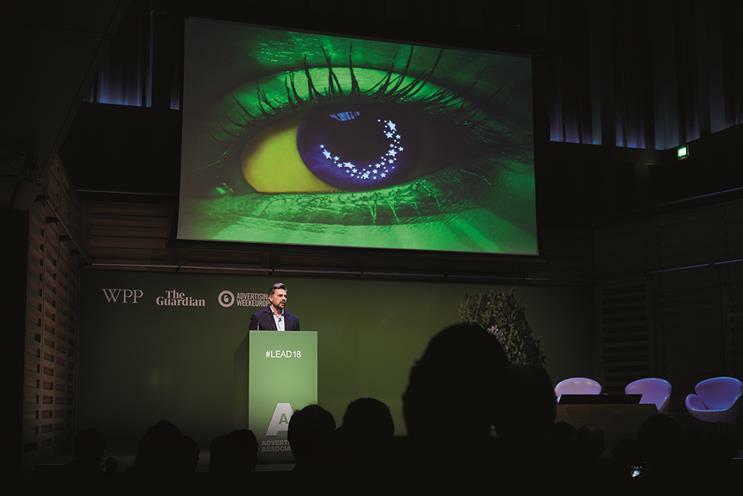 Billed as the place where advertising, business and politics meet, LEAD 2018, the Advertising Association’s (AA) annual summit, set out to answer the big question of how to power growth beyond Brexit. No pressure there, then. Luckily, figures released on the day showed UK adspend up to a record £22.1bn – evidence that the sector is responding well to changes brought about by 2016’s referendum result. The challenge, said AA chief executive Stephen Woodford, is to continue to make the case for advertising as part of the UK’s post-Brexit strategy. "Advertising is the engine room of the economy and, as we negotiate our way out of the EU, it is incredibly important to work closely with government to get the best Brexit for Britain," he said. Liam Fox, secretary of state for international trade, concurred, pointing out that advertising accounted for one million UK jobs and 6.4% of GDP, delivering a £1.6bn balance of payments contribution. "Advertising is a key growth industry that we want to support," he said, urging the industry to work with government to look beyond Europe to the global market. Fox’s point was backed by the Remain-supporting MP Chuka Umunna. While he understood wariness of getting involved, in the case of Brexit, the political is commercial. "This is too important for advertising not to be a lead voice in the debate. Speak up! Spell out what you need to achieve growth." The AA promised a more campaigning role. London’s pre-eminence as a centre of advertising excellence has been highlighted by its "A great advert for Britain" campaign, and LEAD was treated to a film of senior ad executives from around the world extolling the virtues of the UK for creativity and talent. A great advert for Britain: London - A global hub for advertising talent from Advertising Association on Vimeo. With global adspend predicted to grow by 4.7% to $572bn in 2018 (WARC), UK reliance on overseas talent is a key issue. Group M and WPP chief transformation officer Lindsay Pattison said 15% of WPP staff are from the EU, rising to 30% in some of its tech agencies. Speaking during a panel exploring Brexit’s implications, she pointed out the UK was still a highly desirable place for people to come and work, and that Group M was focusing on practicalities, such as help with visas. But what more can be done to power growth at home, and what is the role of the regions outside of London? Part 2 asks these questions and more.